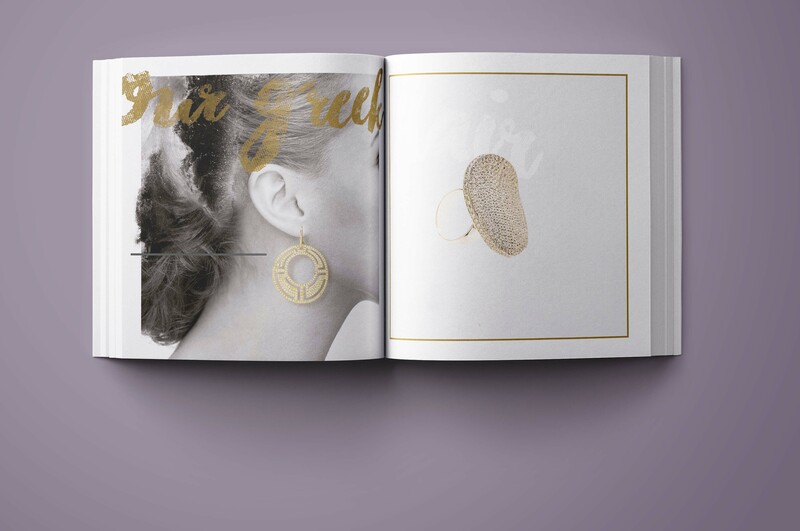 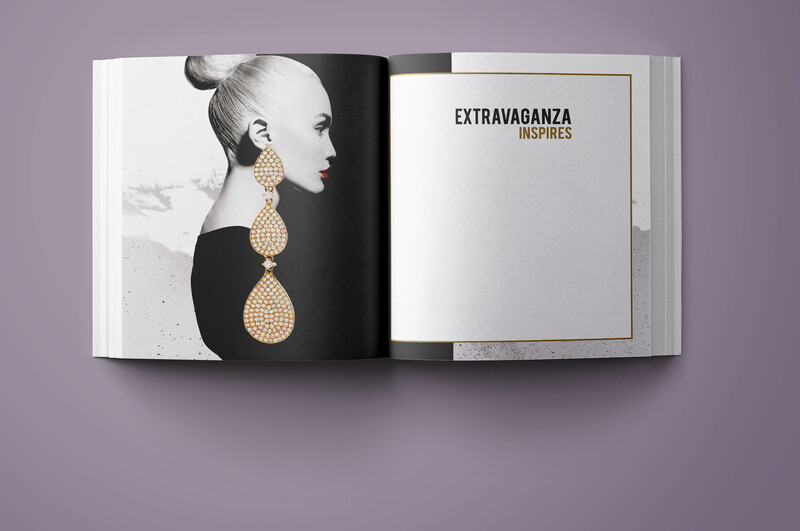 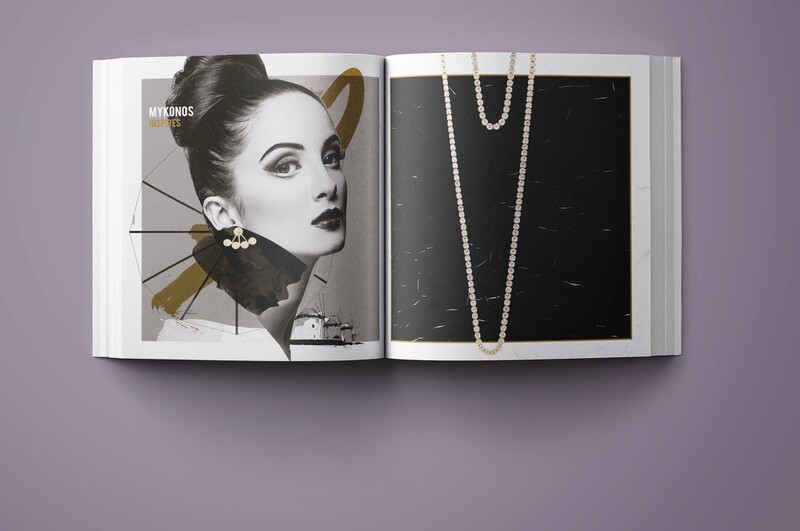 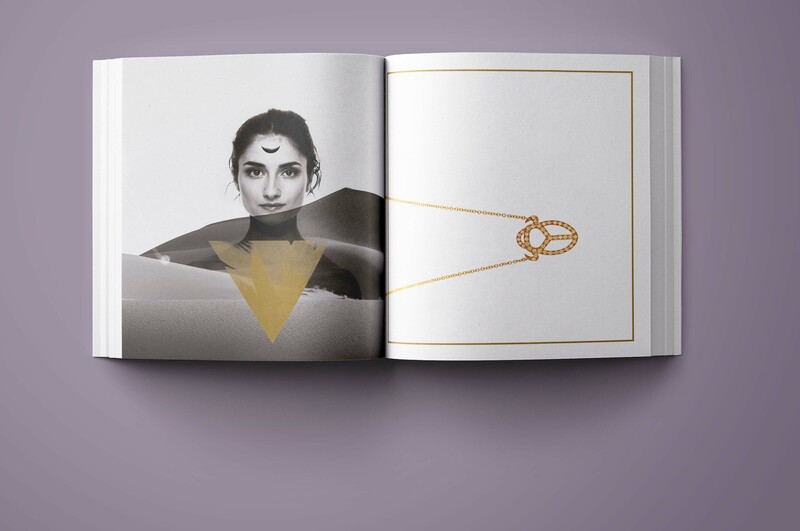 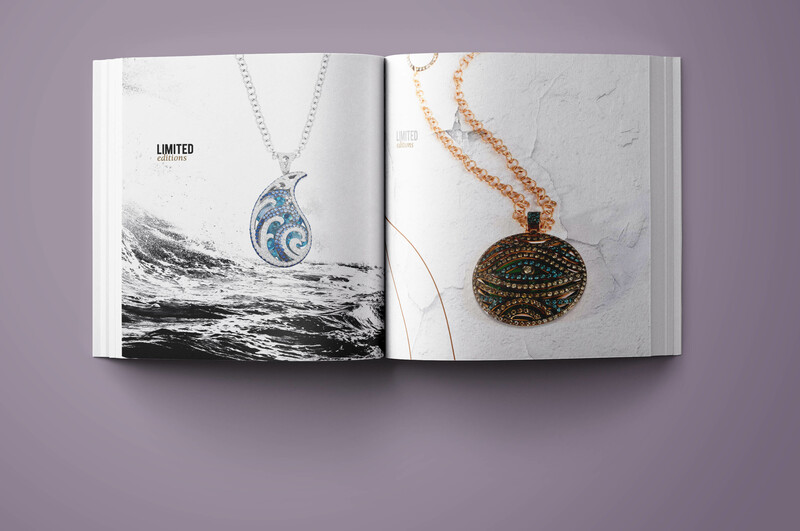 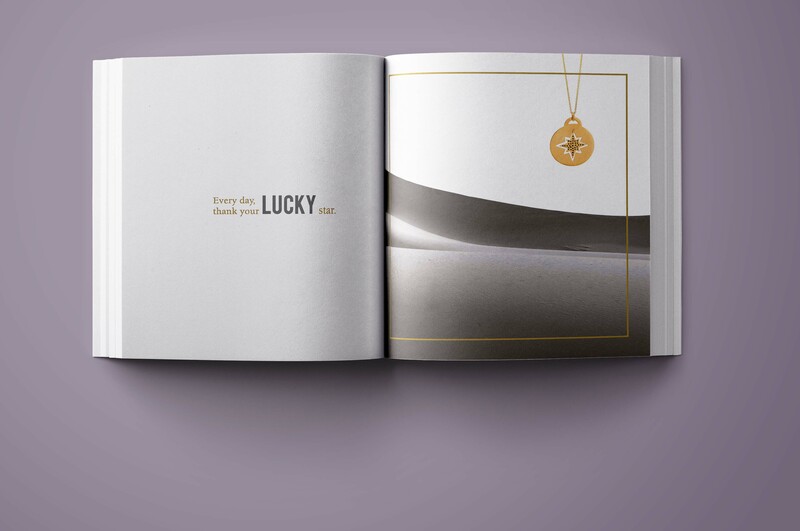 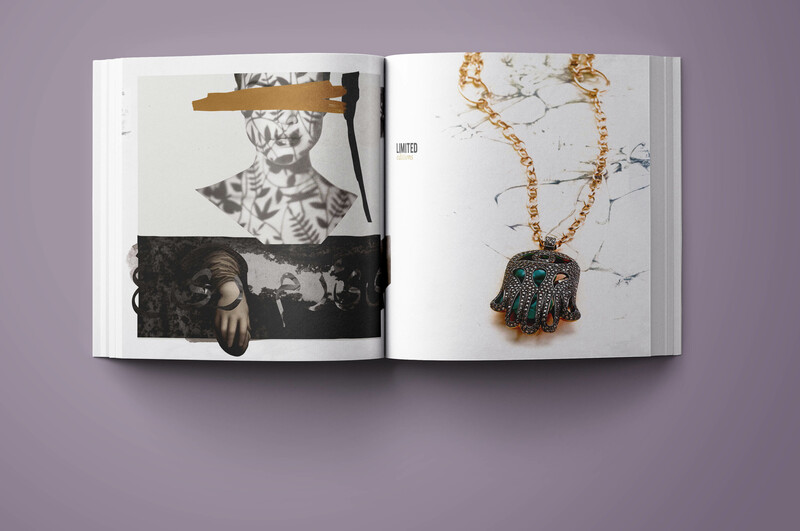 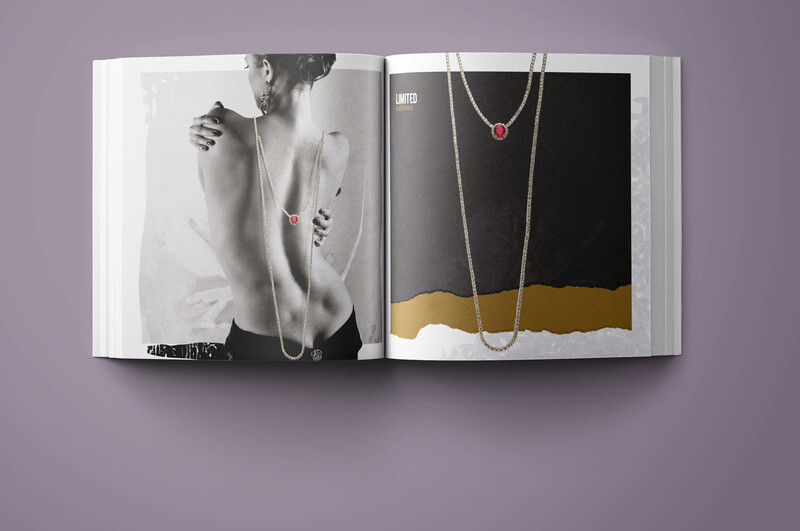 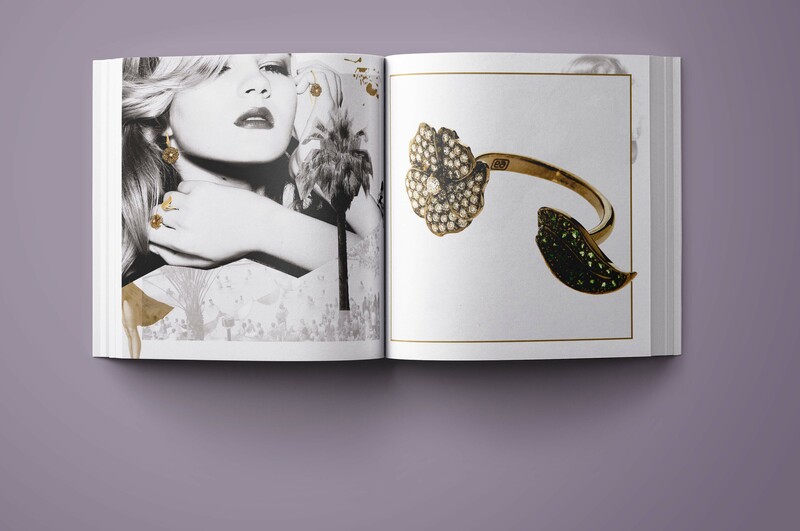 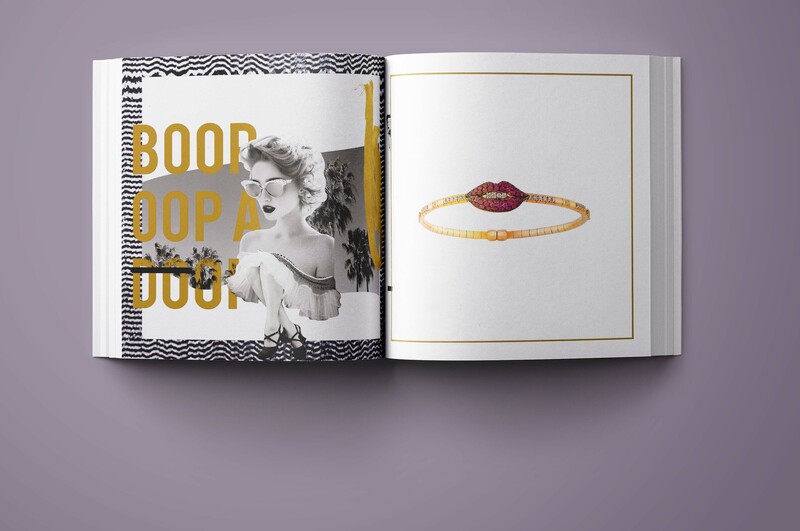 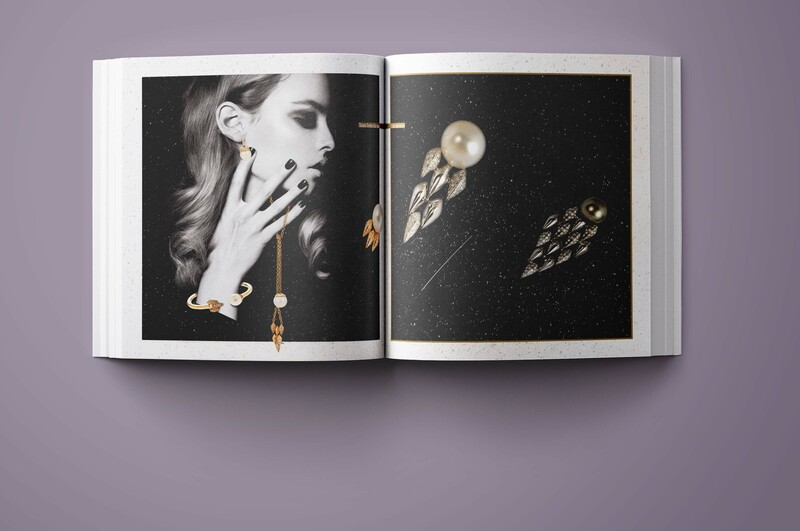 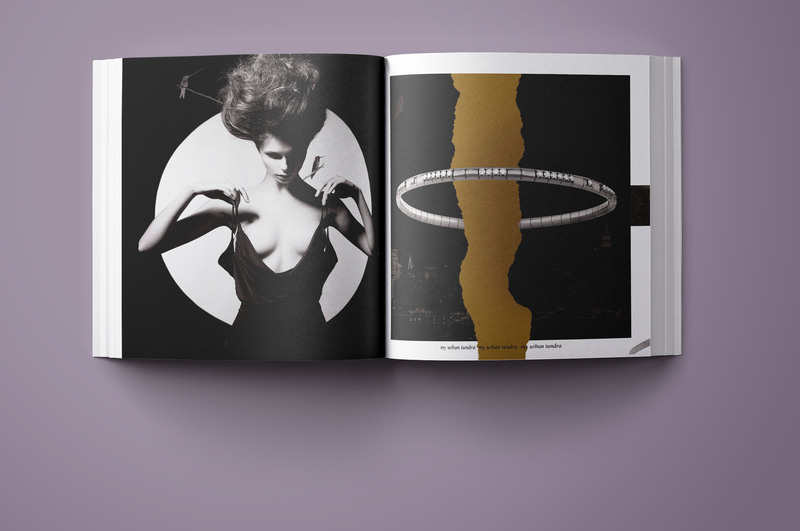 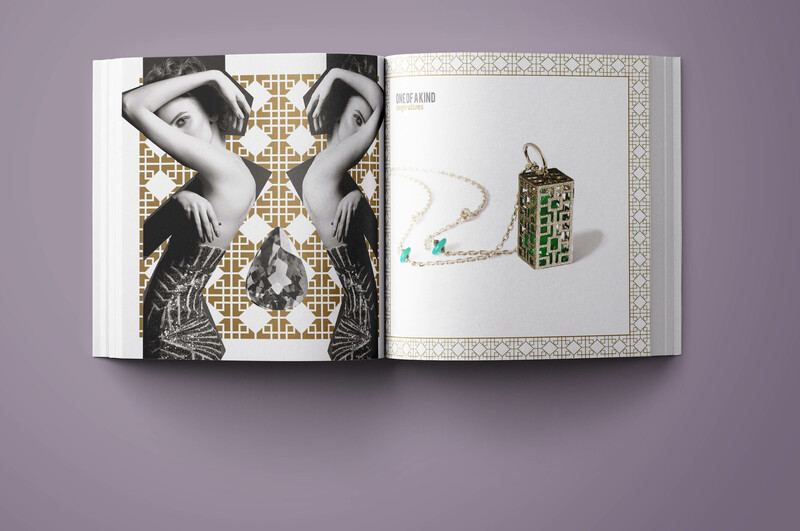 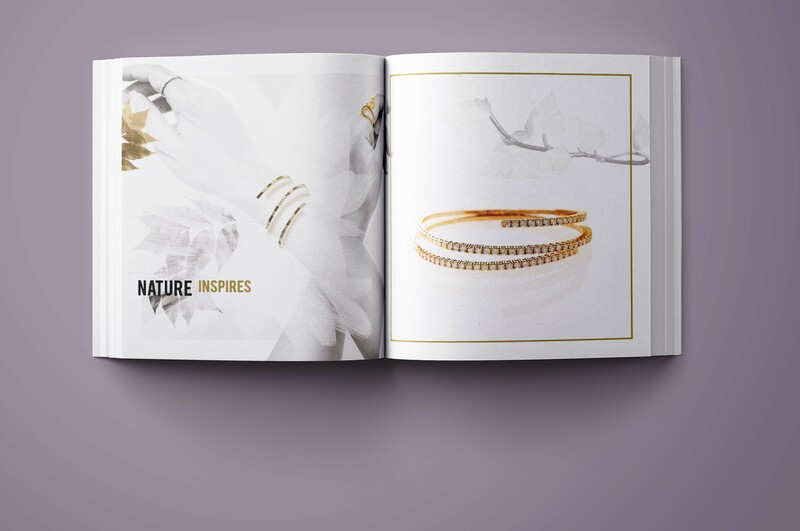 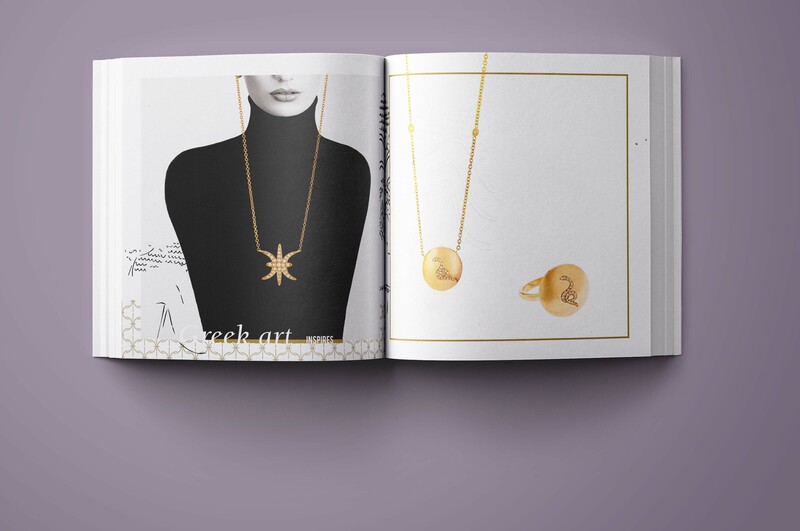 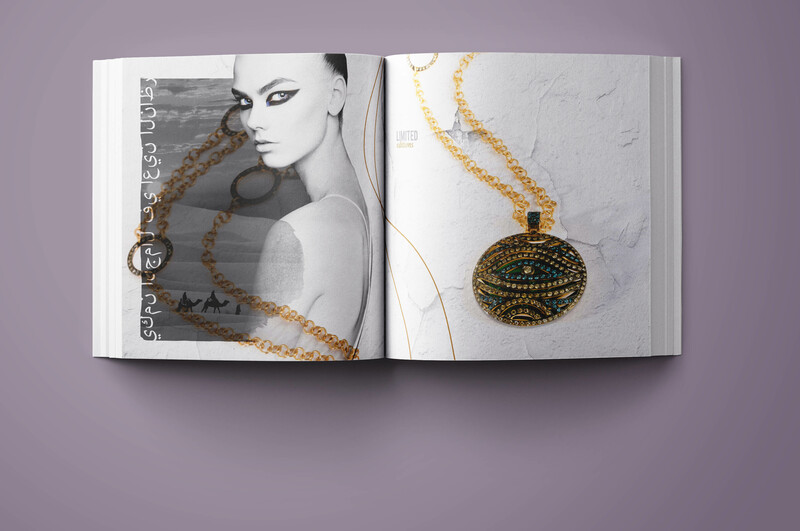 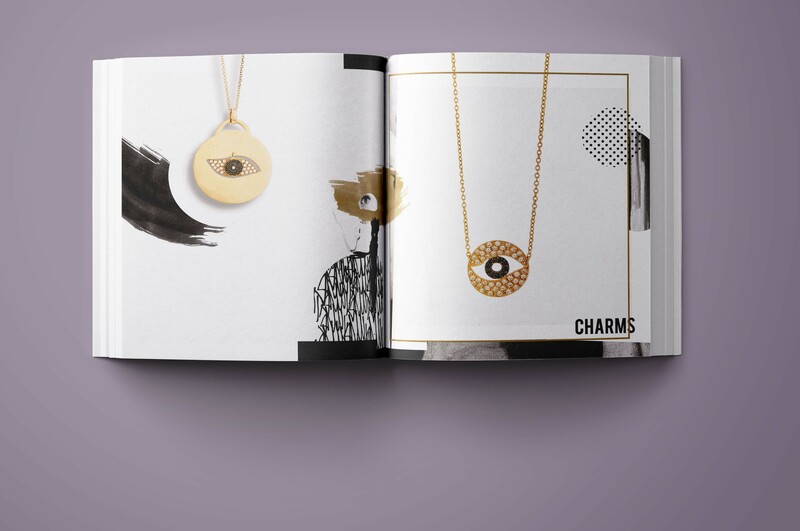 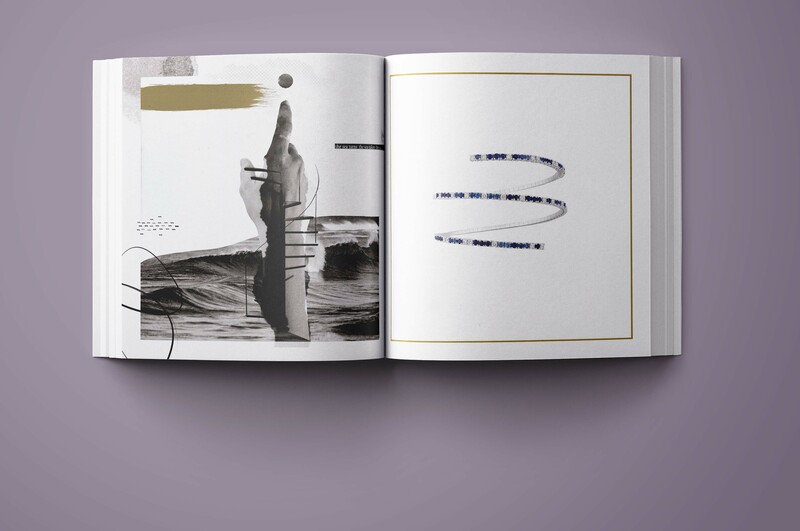 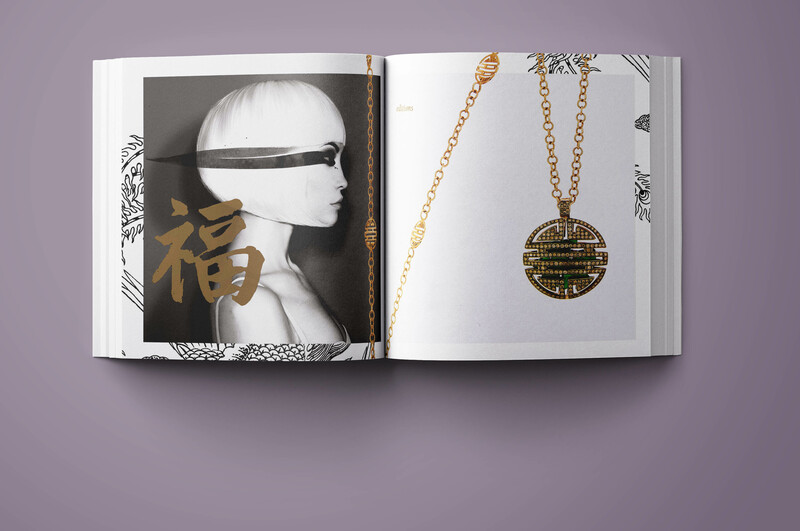 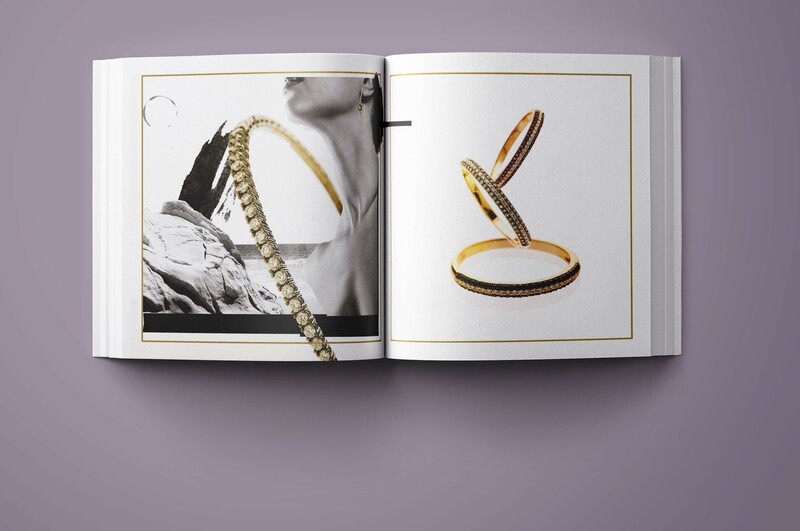 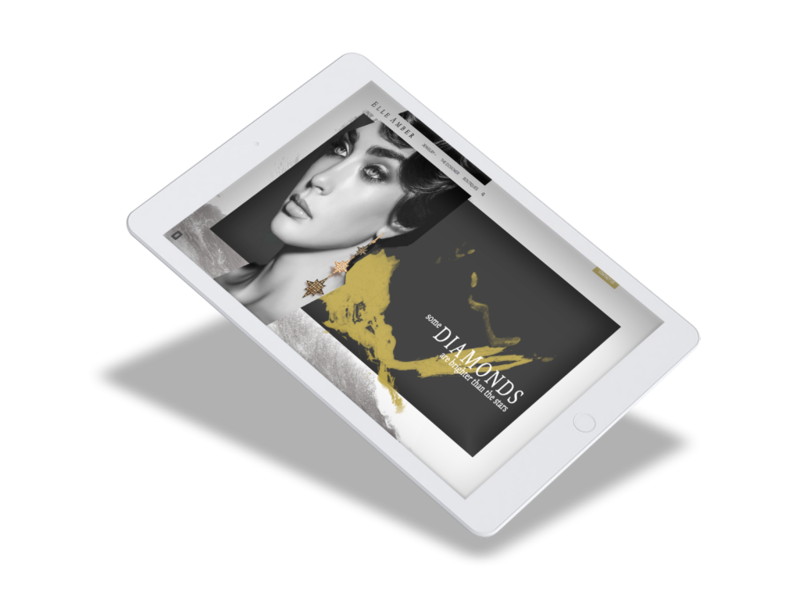 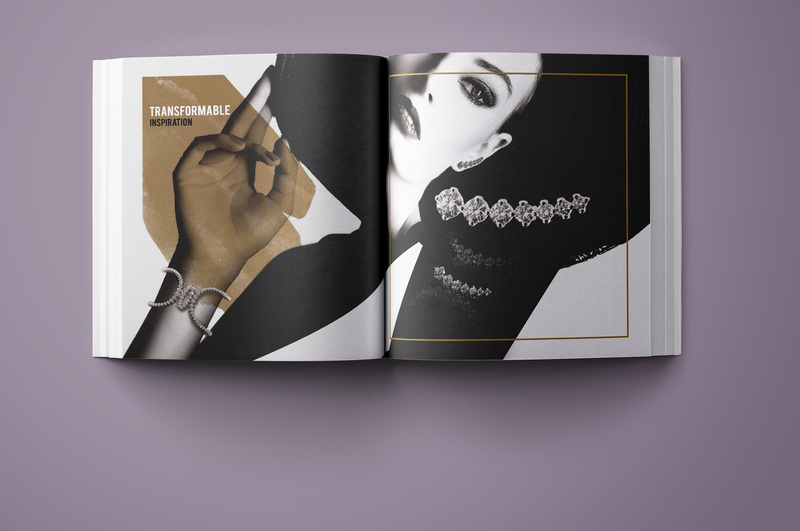 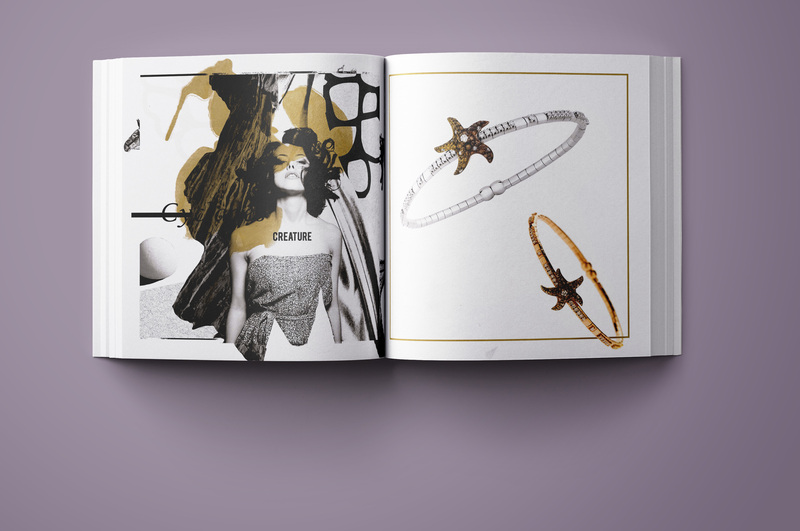 Every page is illustrated based on each jewelerys’ design concept. 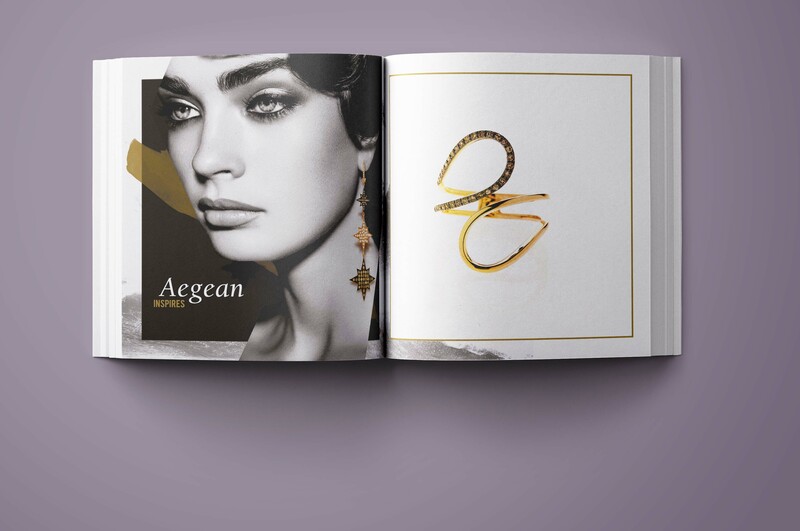 Printed with metallic colors, 2 hard covers – black for the urban areas and white for the greek islands- with golden hot foil. 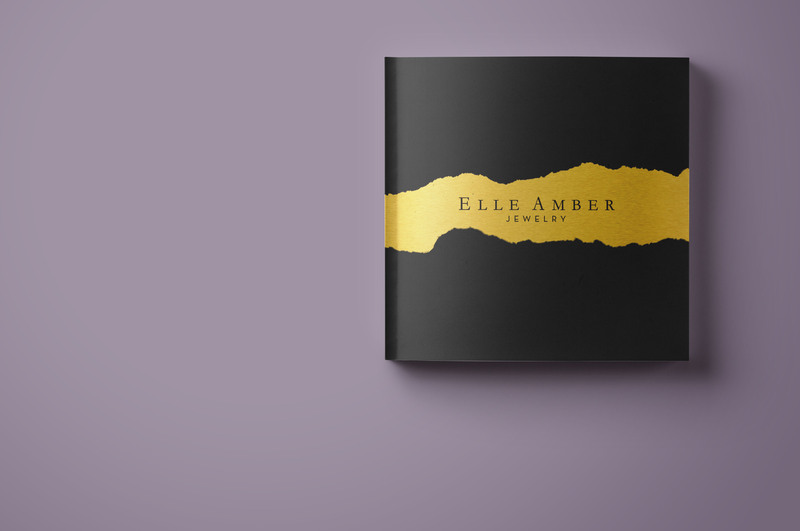 Don’t forget to visit elleamber.com!